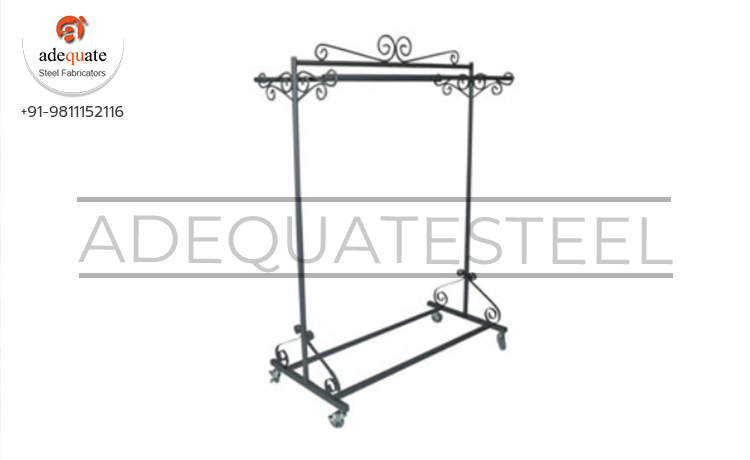 Backed ourselves with modern machines and skills, we are actively engaged in offering our customers best and most stylish collections of Hanging Racks. These racks are designed especially for displaying the cups and mugs for selling purpose. They are intact, quality assured and perfect in finish. They are easy to install and perfect to look at. They are cost effective in rates.